For 0-7s and children or young people with special needs. 'Crabby' won the International Youth Arts Festival's Best of the Fest award for the best Children and Families Show on the 15th July 2018. 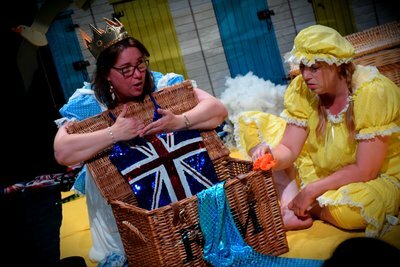 Set at the seaside during the Edwardian era, Crabby is the tale of a little crab with a rather snappy disposition. 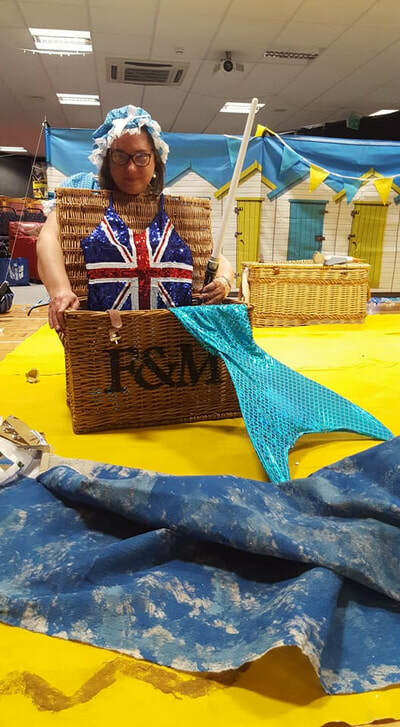 One day, after Crabby has been particularly mean to the various inhabitants of the seaside, Beryl the mermaid has had enough and decides to teach Crabby a lesson. Beryl calls up a storm and in the turmoil Crabby's shell magically disappears - unless Crabby can learn to use his anger in healthier ways, his shell will keep on disappearing each time the tide turns. Being a crab with a soft body, Crabby needs to find a new shell as quickly as possible in order to be safe, so he sets out along the seashore to find one. 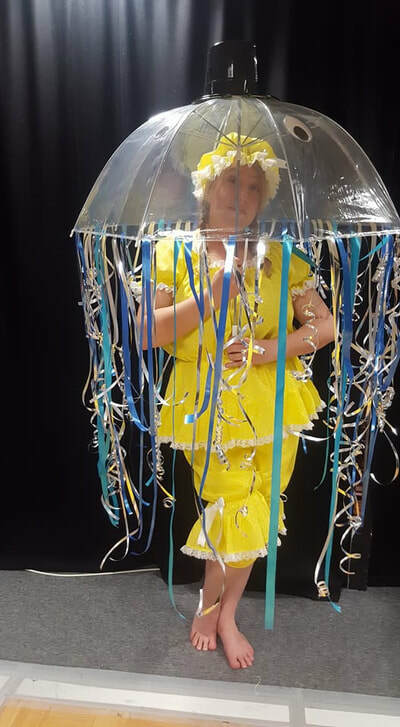 In his search, he encounters other seaside characters including a seagull, jellyfishes, and an oyster...however, it's not easy getting what you need if you're a bit crabby! Packed with traditional seaside ephemera, adapted Music Hall songs, giant puppets and sensory experiences, we bring you the seaside without leaving your school, early years setting, park, or neighbourhood. 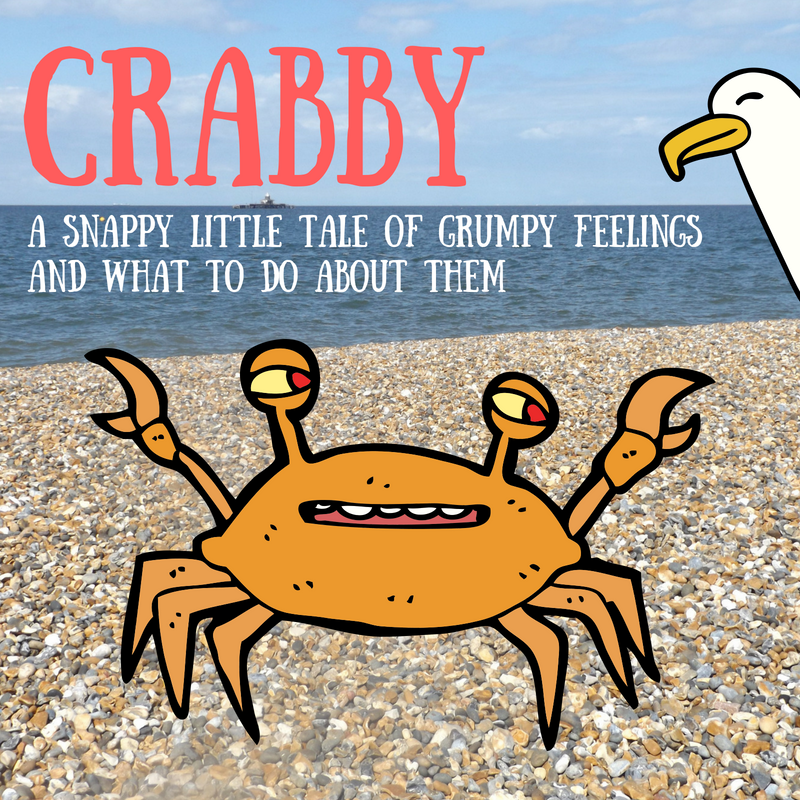 Find out how Crabby learns to work with his anger and if he can break the mermaid's spell. Performances are 35 mins and are followed with sensory play involving water whenever possible/practical. Dry versions also available. 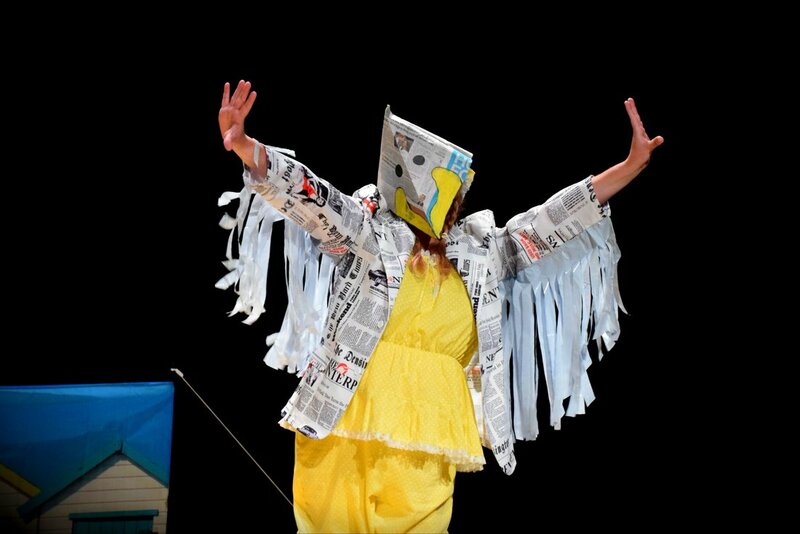 ​Suitable for indoor or outdoor performances. 'Crabby' premiered at Brighton Fringe Festival at The Warren (Otherplace Productions) on the 10th, 11th, 12th and 13th of May 2018 with a final performance on the 3rd of June. All performances were SOLD OUT! 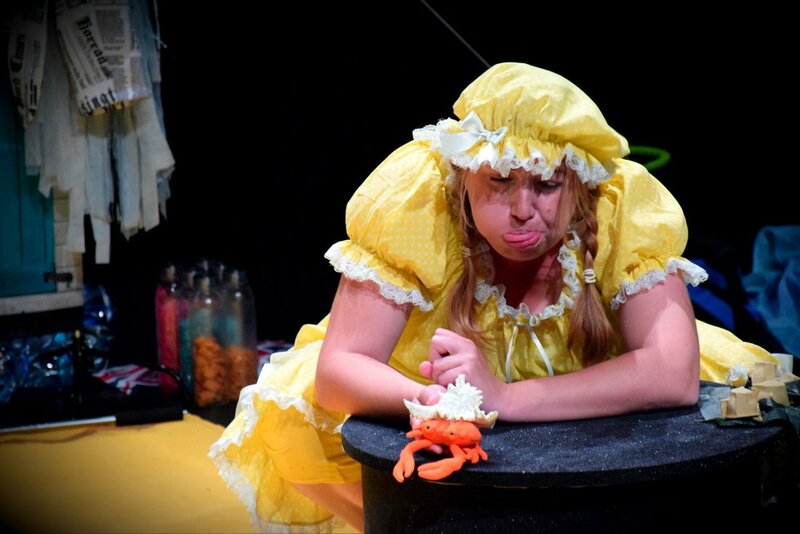 "My little one and I thoroughly enjoyed the Crabby show - it is pitched perfectly for the age group and the message definitely sank in - my little one is still talking about how Crabby ‘uses his magic words’ when he feels angry. The performers did such a thoughtful job of putting together a production that is entertaining, educational, interactive, and sensory. It’s a very inclusive show with makaton signing, and it goes at a gentle but engaging pace. 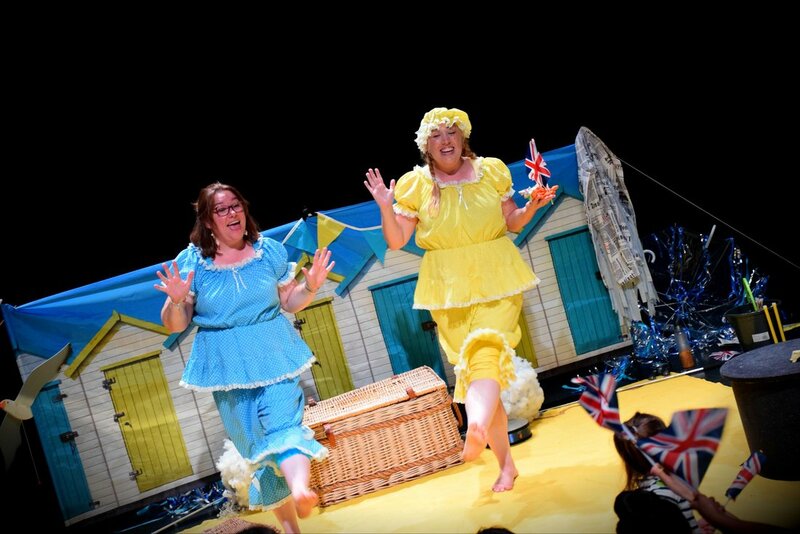 The children were mesmerised and felt safe to join in, and really enjoyed all the inventive props and songs. There’s a sensory play session straight afterwards to help the little ones release energy and process what they’ve just seen. The whole show is so well thought out and delivered. We’ll make sure we catch as many Collars and Cuffs shows as we can in the future. Thanks for bringing us a really fun and helpful show!" "I was at your ‘Crabby’ show today, with my 4 year old son. It was fantastic! Loved all the multi-sensory bits, and the songs of course. We’ve already used the “Sniff in the ocean, blow out a storm” spell. Worked a treat. 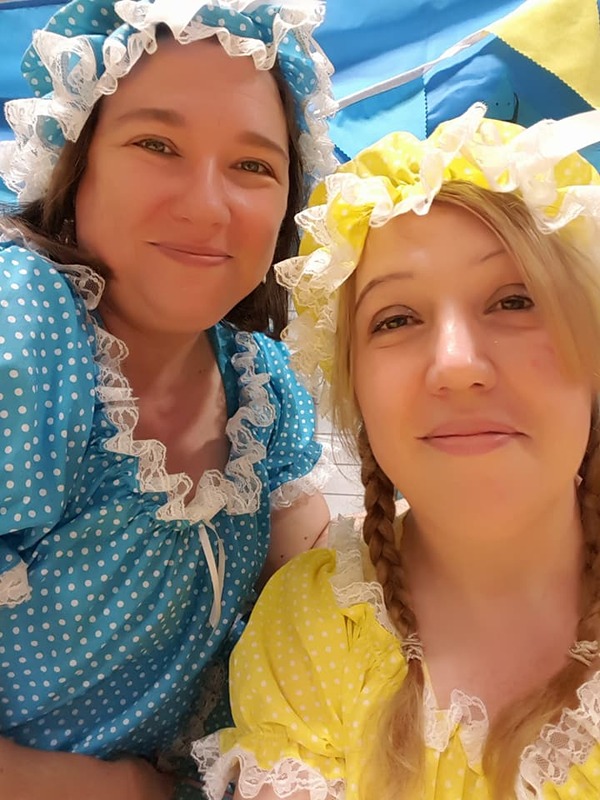 Thanks Collar and Cuffs Co ...You’re so clever at engaging the children with all the colourful props, songs and sensory fun, but also putting across important messages (with tips for the parents too!). " 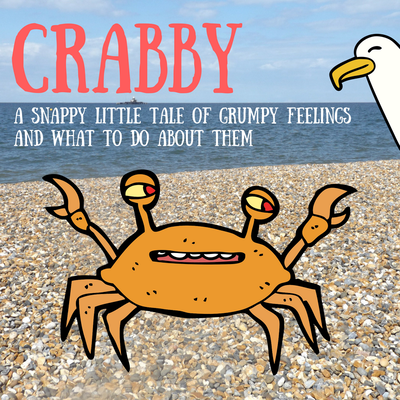 While out on tour with Little Meerkat's Big Panic', lots of children and their grown-ups - both parents/carers and professionals - asked us if we could make something similar about anger...and so we have responded by developing 'Crabby'. 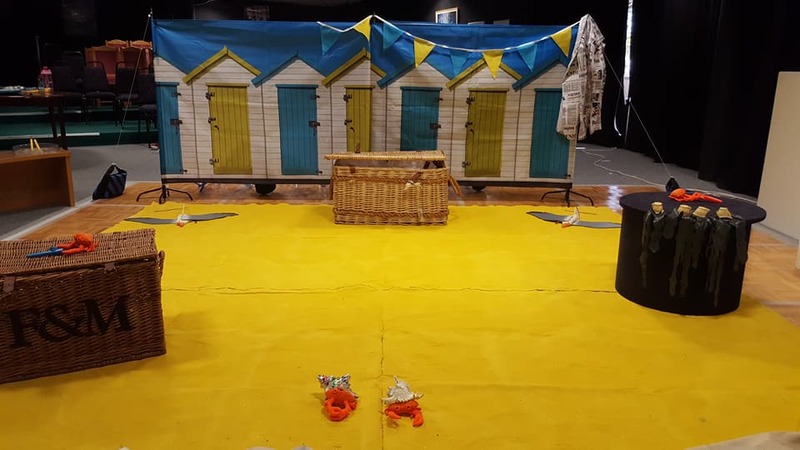 'Crabby' is an original production combining our creativity and love for multi-sensory work, with our expertise around strategies for emotional literacy and wellbeing. It is, again, co-produced with Early Years SEN. The story explores anger, frustration, grief and tantrums in the context of relational difficulties young children often struggle with: sharing, name-calling, turn taking, being told 'No', etc. Developed with input from early years children, we aim to create a nurturing, therapeutic, adventurous and accessible experience exploring situations and circumstances that are familiar for everyone. Our approach is 'anger positive': we believe that anger is a creative emotion and needs to experienced instead of squashed away. Beneath anger is often fear, and 'Crabby' seeks to strip back what anger looks like and sounds like in various situations in order to get to the hidden feelings underneath; hermit crabs have soft bodies inside a borrowed hard shell, anger is the hard visible shell of much softer more complex feelings within. We managed to raise over £550 through a crowdfunding campaign to fund this production, which covered most of the cost of the set, costumes and props . On October 6th 2017, we heard that we would be receiving £300 funding from Really Useful Group Charities (RUG). The remainder has been funded by surpluses from our other work. We were also fortunate to gain an artist's residency at Hut 136 in Herne Bay through www.peopleunited.org.uk, which provided us with an opportunity to develop some photographs with early years children (see gallery adjacent) and to begin to explore some ideas for the story; photos taken by children aged 4.